Skill or luck? 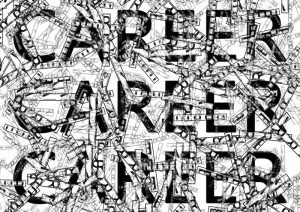 Can an academic career be planned? 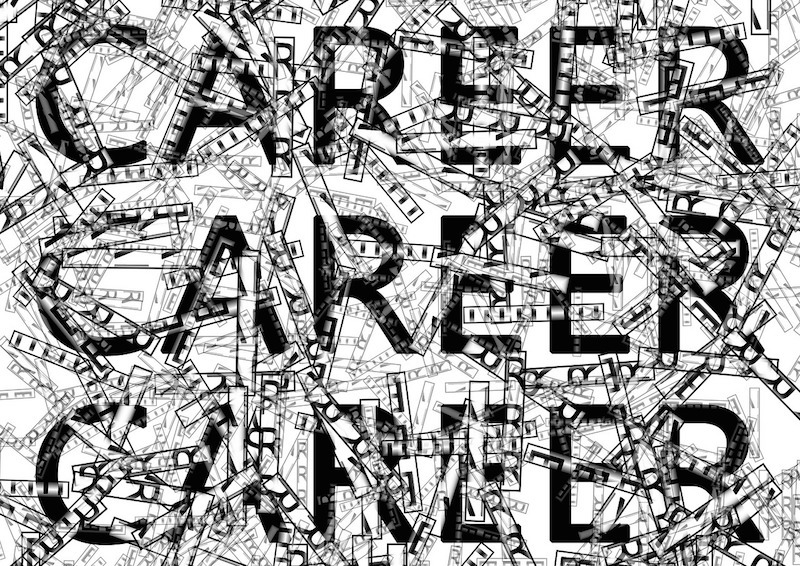 Over the past years, quite a few blogs with a focus on careers of academics in the life science sector have sprung up. They are mostly written by junior faculty and postdocs and often share very personal stories on the author’s career trajectories, or they provide general advice, for example on grant writing and job interviews both inside and outside of academia. Examples include Tenure, She Wrote, the now less active Blue Lab Coats and several blogs on the Scientopia network, such as Drugmonkey, Fumbling Towards Tenure, The Spandrel Shop, In Baby Attach Mode, or Thus Spake Zuska (further links to relevant blogs and articles in the comments are highly appreciated). The reading list gets longer with books on academic careers, such as the recently published The Promotion Game, written by Pascale Lane, who coincidentally also runs a blog on Scientopia and many more, just do a search on amazon for “career in academia”. Reading up on many of these publications, the question I have been asking myself recently is, just to what degree can an academic career actually be planned and influenced? Sure, scientific excellence plays an important role, so does active networking, the ability to write grants and publications well, as well as the flexibility to move wherever a suitable position is on offer. But aren’t there just as many deciding factors which are out of the hands of the candidate? Isn’t it to a good deal luck when getting the crucial manuscript published in a high impact journal (and impact factor does still matter)? How can one know in advance if your supervisor in fact is a supportive mentor? Being in the right research field, at the right place, at the right time to be a competitive candidate for these scarce, fitting open position also seems utterly unpredictable. So, if you were asked which parameter was the deciding factor in your career trajectory, what would be your answer? What is more important, skill or luck?